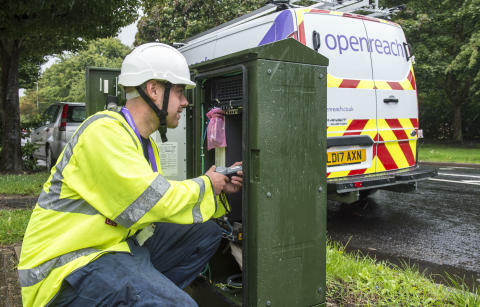 People living in areas including Bedford, Bury St. Edmunds, Harlow and Southend interested in upgrading their broadband to the new service can see if they’re able to connect by entering their postcode into Openreach’s online fibre checker at openreach.co.uk. It’s a further boost for the East of England, which was also announced earlier this year as one of the areas to benefit from Openreach’s biggest ever recruitment of more than 3,500 trainee engineers. Around 430 are being hired across the East of England. This latest rollout across the East of England is part of a much wider commitment from Openreach, who provide the telephone and broadband network used by the likes of BT, Sky, TalkTalk and Vodafone.